Our Individualized Assessment Tool Helps to Manage and Simplify the Hiring Process as well as Ensure Compliance with EEOC regulations and other state laws. Back in April 2012, the Equal Employment Opportunities Commission (EEOC) determined that a criminal record alone may not be sufficient to deny an person employment. The EEOC developed a recommendation for employers to conduct an “individualized assessment” before making any employment decision based on criminal record reports. The nature and gravity of the offense. The time that has passed since the offense and/or completion of the sentence. In addition to the EEOC guidelines, many states and local jurisdictions have enacted laws that require employers to perform individualized assessments when using criminal records in the hiring process. Generally, an Individualized Assessment allows employers to review and document how a particular criminal record impacts the applicant’s suitability to the job being sought. 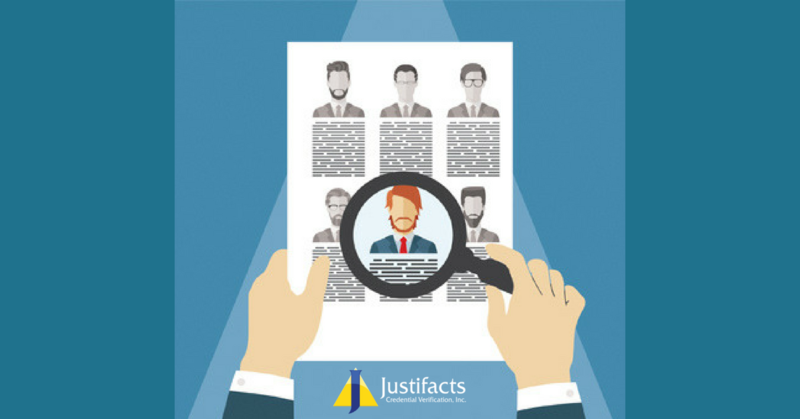 With Justifacts’ Individualized Assessment (IA) Tool, employers can simplify the process of evaluating an applicant’s background check results against the employer’s hiring requirements for the job position. This efficient process will help you document what factors were used to determine when a criminal record precludes hiring an individual. Our tool is ideal for your organization and your hiring process, ranging from the simple to most complex processes. This service integrates tasks and allows employers to consistently and effectively track and review background checks. This way you, the employer, can accurately apply hiring requirements and maintain compliance with the EEOC guidelines and various state and local laws. If the candidate previously has been convicted of a crime, an option for the candidate to provide details of the past offense as well as document their efforts to rehabilitate. A side-by-side comparison of the candidate’s description of the past offense and the details as uncovered by his/her Justifacts’ background check report. Justifacts’ Individualized Assessment Tool offers employers the ability to maintain compliance with the EEOC guidelines and various state/local laws and regulations. If you are looking for more information on our IA service, please fill out our request form or email us at sales@justifacts.com. To read more about the Individualized Assessment, visit EEOC Recommendations for Individualized Assessments.